The Japanese culinary isn’t a new thing for us. 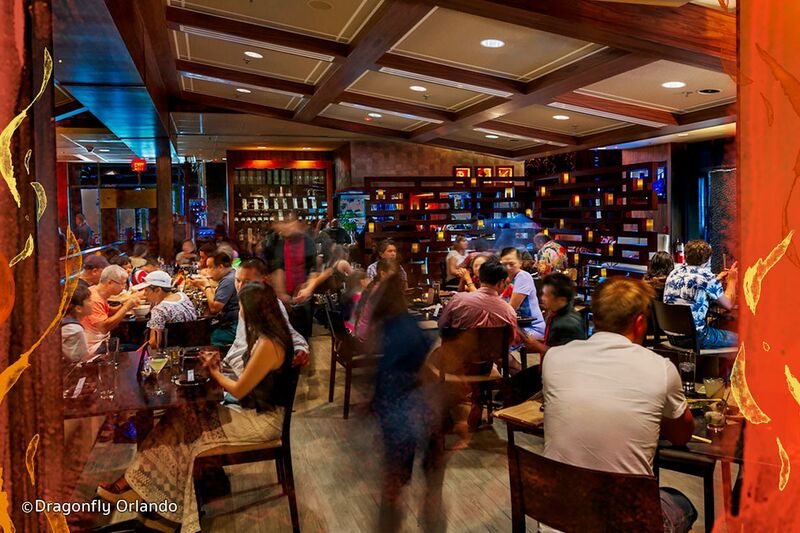 In Orlando, many sushi restaurants emerged in the last few years, and are still popping up. 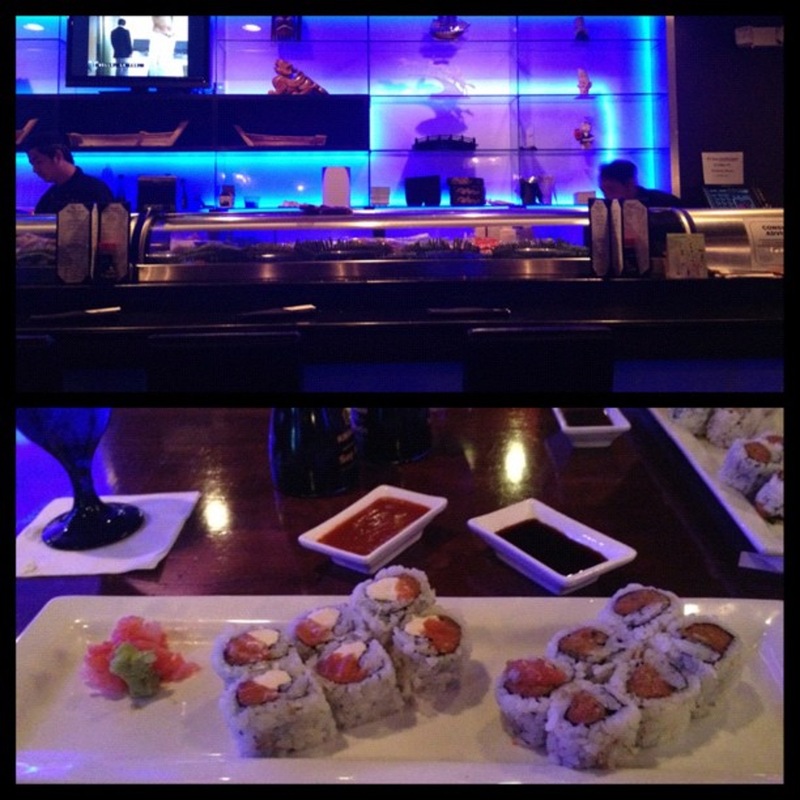 But it’s not in every restaurant that you can find a high quality and tasty sushi to eat. 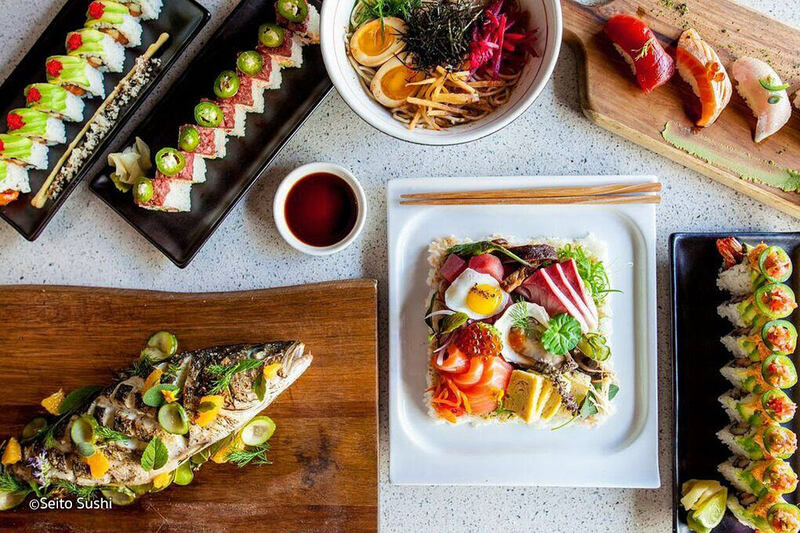 Thinking about that, we made up a list only with the best sushi restaurants of Orlando. Check it out! And prepare yourself to get your mouth watering. The place is well decorated, has a range of very tasty and well made dishes. The staff is nice, there are some wonderful cocktails, and an amazing draft beer called Red Cypress, which is fantastic. Such a cool place. It’s a inovator restaurant, with a mix of burgers and japanese food, although unusual, the result is surprising and delicious. 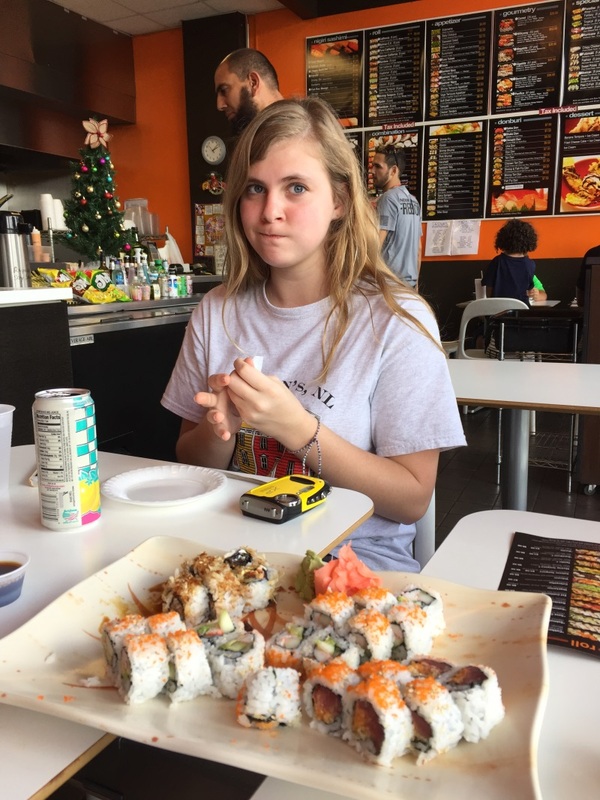 The burgers are good, but the sushi is fantastic. It is a very well decorated and well thought place, the entrance aquarium is beautiful. Japanese restaurant with a very fun karaoke. Delicious Japanese dishes with a reasonable price. Nice to go with friends and have a fun night in a cool place. Chef Targa will prepare the best grilled seafood of your life! Be the guest of a true chef and enjoy an amazing meal, prepared only with selected products. Come have this amazing gastronomic experience. One of the many options of the West side of Sand Lake Road. 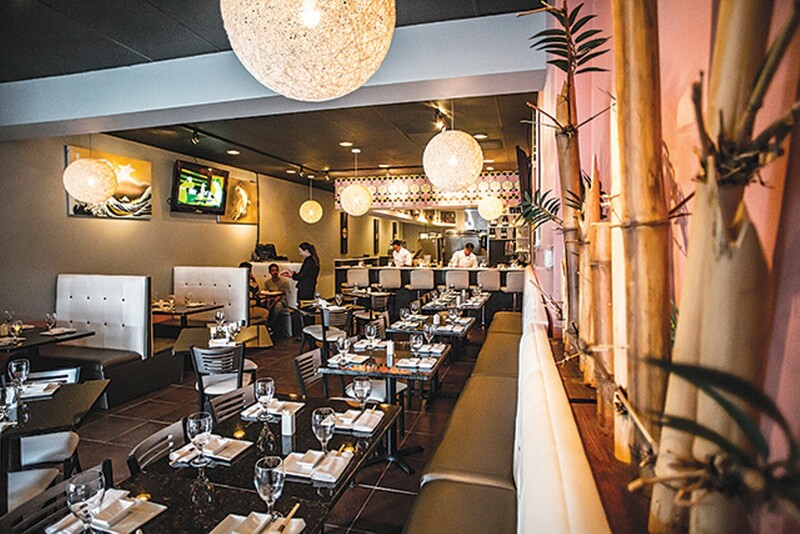 The Dragonfly is a japanese restaurant with a modern touch. Excellent robatas and a good selection of dishes, such as sushi and sashimi. Nice ambience and a lot of creativity to prepare the food. The modern architecture perfectly balances with the kind of food. A range of cold and hot dishes that worths the price. Great restaurant, located at Hilton Orlando Bonnet Creek Hotel. It is a Japanese style bar and sushi restaurant. 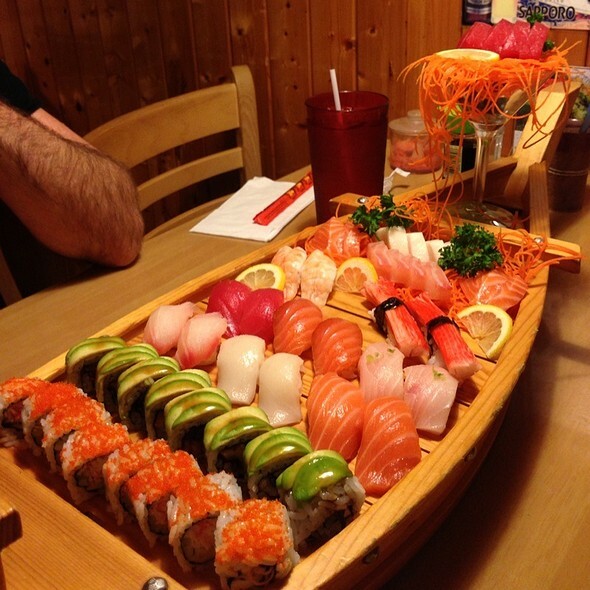 The food is high quality classified, specially the sushi. The staff is so friendly, and, although the price, it worth every cent. Works like a fast-food restaurant, a small place (only with 5 tables) where you can see the food being made. It’s a place made for tourists, but the dishes are excellent and so fresh. Main Course: Moqueca prepared with shrimp, tomato, onion, spices and palm oil. To drink: Water, orange juice, grape juice and coke. Enjoy the best of the Brazilian culinary, with a regional dish called Moqueca, an exotic dish, rich in taste and quality. Sit at a true chef’s table, and have a memorable dinner, different of everything you are used to. This Japanese restaurant makes a fusion of flavors, the chef is from Vietnam and knows how to prepare very tasty dishes. The high quality fishes come directly from Alaska. The place is simple, but very cozy. This restaurant is simply amazing. It works with reservations, the chef prepares the food to a small group of people, right in front of you. Some of the chefs are stand up comedians and jugglers, all of this for a good price. The food is delicious and the experience is so much fun. A menu with many options, high quality products and the best hand roll in town! 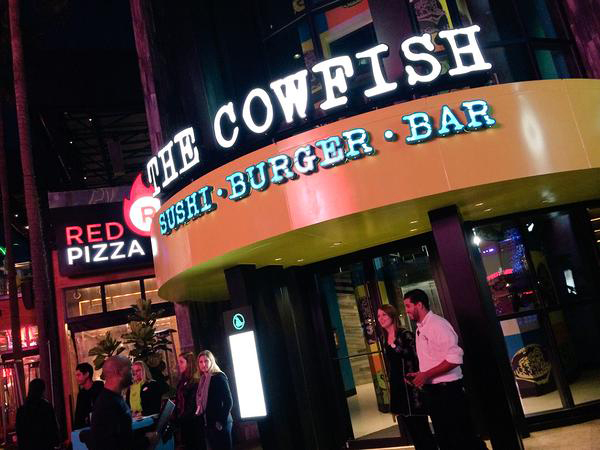 For those who like to have an unusual sushi meal, this is the place. This restaurant is surprising for it’s high quality and price. 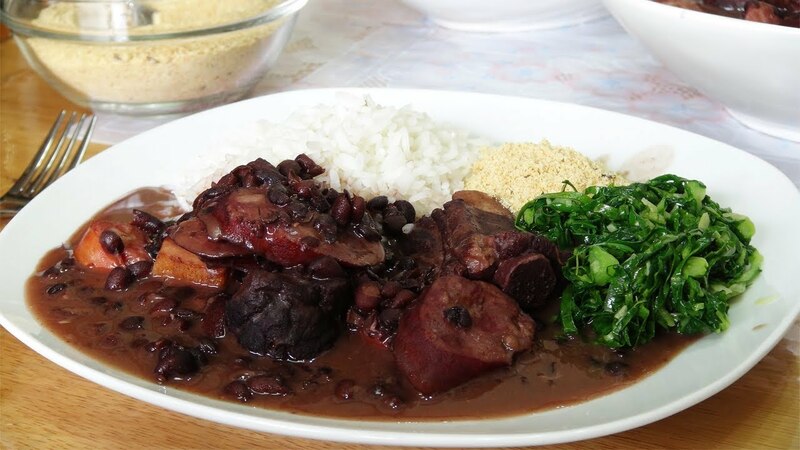 Main Course: Feijoada made with black beans, dried pork, sausage and bacon. Comes with rice, farofa, cabbage and orange. 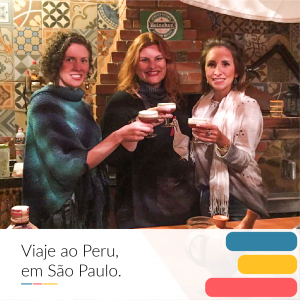 Drinks: Guaraná Antarctica and Caipirinhas! Come enjoy the best feijoada of Orlando! Scheilla is waiting for you with an amazing homemade feijoada, and delicious caipirinhas! Join her! The food is prepared right in front of you, and it’s a lot of food! There are many options, and also a range of vegan options. The staff is friendly and the prices are good! 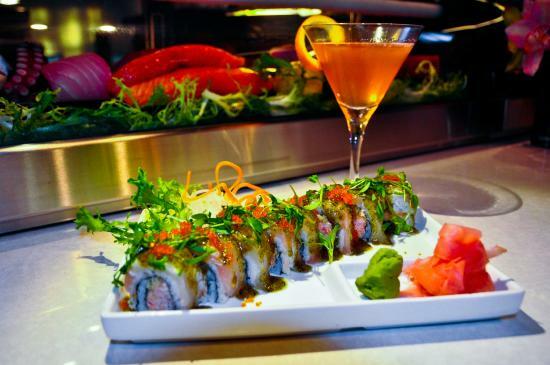 We hope that this list helps you to find the best sushi restaurants of Orlando! 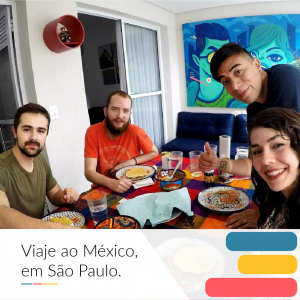 But if you want to have an unusual gastronomic experience, you also can have an adventure through the universe of shared economy, meeting other Brazilians who also live in Orlando and are offering Brazilian dinners at their own houses by Dinneer. Click here and learn more about shared dinners.